The best and inspiring tattoo art designs from artists all over the world. 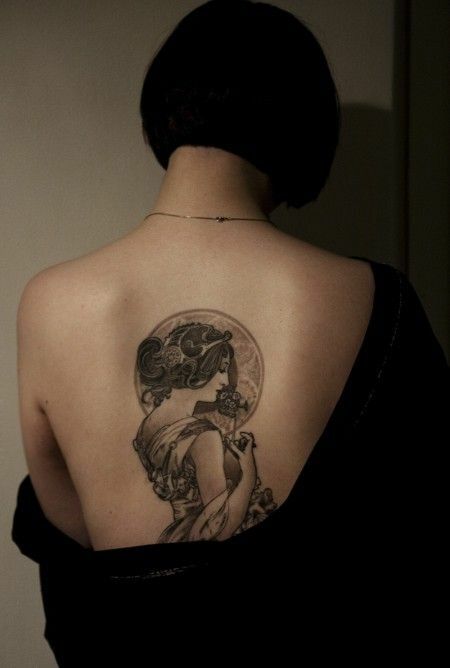 We have selected 100 master pieces of tattoo designs art for women. Its one of those passions which start with a change then become an addiction and later it ended up covering all body with tattoos. These artists are earning a lot according to their skills in it. So Enjoy the great collection of tattoo ideas and let us know how much you liked it.